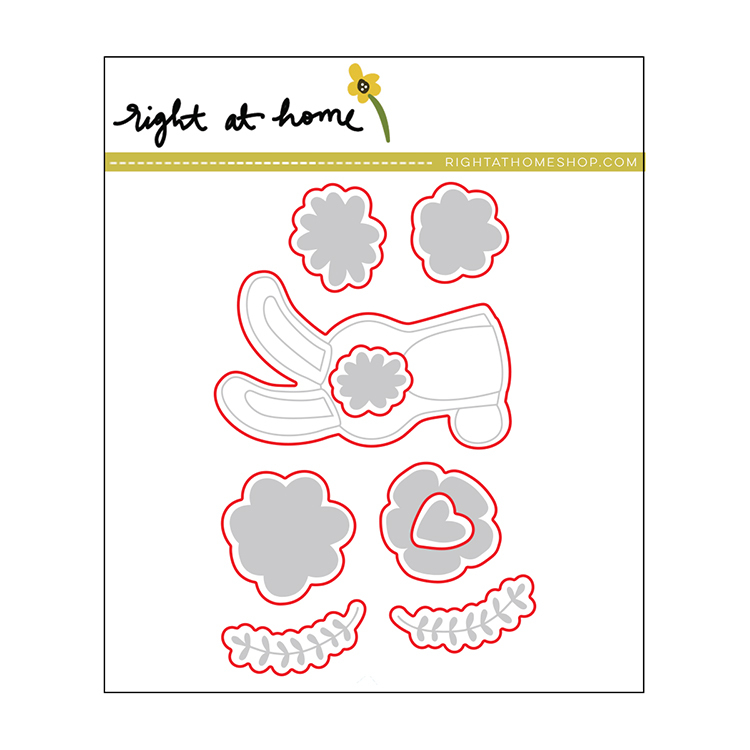 Give Bunny Hugs with any project you make using these Dies from Right at Home! There are 9 thin metal dies included in the package. The dies coordinate with the Bunny Hugs Stamps and are compatible with most die cutting machines (all sold separately). .5" x .5" to 1.5" x 2.5"